FREE VENDING MACHINES AVAILABLE HERE! We Service All areas in Victoria! 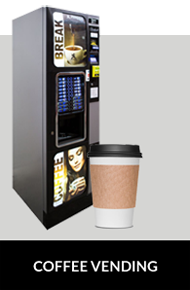 With more than 22 years experience, Melbourne Free Vending Machines is your best choice if you’re looking for the highest quality vending systems available today. We have Australia’s largest amount of vending products in our showroom, along with the very best customer service the industry offers. 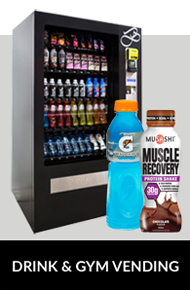 To ensure that you have a pleasant vending machine experience, we designed our systems from the ground up. 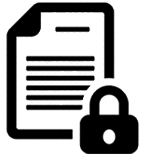 What we use is German engineering, combined with Australian safety standards. The result is a machine that proves you an eye catching, enjoyable and extremely reliable vending experience. Due to our experience and testing, we truly believe our systems are the best you can possibly find in Australia. This is why you should not take any risks with inexperienced fly by night companies when you don’t have to. We have the expertise, passion and know how to ensure you get exactly what you’re looking for in a vending experience. Every thing our company does is designed so your time with us is enjoyable. Since we are the largest independent vending company in all of Australia, customers will get the absolute best service and choice possible. We have no allegiance to any one brand and therefore your selection is not restricted. 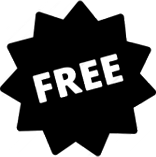 What makes us different to other vendors is that we don’t lock you into any contracts! We stand by our service and believe nobody else does vending better than we do. 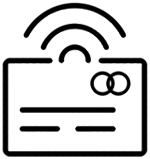 What this does is makes our service completely risk free for you. There is no need for you to spend thousands of dollars on one vending machine, when we offer them to you for free. The most exciting thing that we can offer you, is our very exciting free system promotion. 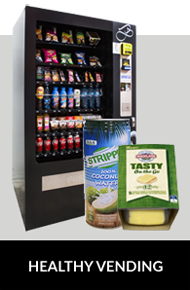 We allow you to order your own vending system for your workplace to enjoy! 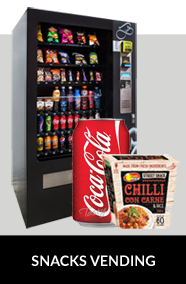 We will supply, deliver and install our best vending machines inside your work place, all at zero cost! Imagine being able to enjoy Melbourne’s best tasting food and drink on a daily basis – right at your finger tips! Since we begun offering our systems absolutely free, thousands of businesses all around Australia have taken advantage of this incredible offer. We have our machines situated all over Victoria, as well as each of the other states in the country. We are pleased to report that the majority of our clients are extremely happy with the products and service that we provide. You may have heard the phrase “you get what you pay for”. Usually in life this is the case, but when it comes to our company, we completely disagree! This is because unlike some other companies out there, we do things very different. We will always supply you with the very best service, products, and customer support for Melbourne. We are especially proud of the machines that we offer. Our BV5 and our smaller Bv3, have stood the test of time. The BV5 is our largest model and will allow you to enjoy a wider variety of tasty snacks and refreshing beverages. We also stock a smaller sized system called the BV3. This machine has the same exact features and design as the Bv5, but is designed to fit into a more compact area, which gives it a lower capacity. 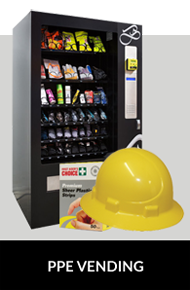 If you’re interested in starting your own vending business, we also have a wide range of vending models for sale. We also have a wide variety of food and drinks in our stock room that you’ll no doubt enjoy. From well known products such as coke, farmers union and Red Bull, to more healthier choices! We now stock coconut water, flavoured waters, fruit juices, gluten free chips and even protein bars. Impressive range of products. The whole team has been supportive and very friendly during the whole process. We are absolutely loving our new vending machine! FREE & RELIABLE SYSTEMS AVAILABLE TODAY! If you would like to find out more information, or want to order your own system today, please contact vending machines Melbourne on 1300 629 153. 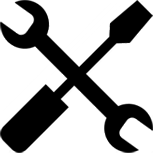 (Monday to Friday – between 9am and 5pm CST). We have also added the option of a live web chat box, which can be found at the bottom right-hand corner of the page.